Rogozin is apparently recovering while undergoing treatment for the bullet wound at a hospital in Moscow and a source told Russia’s Interfax news agency that he ‘accidentally shot himself’ while training at a shooting range. 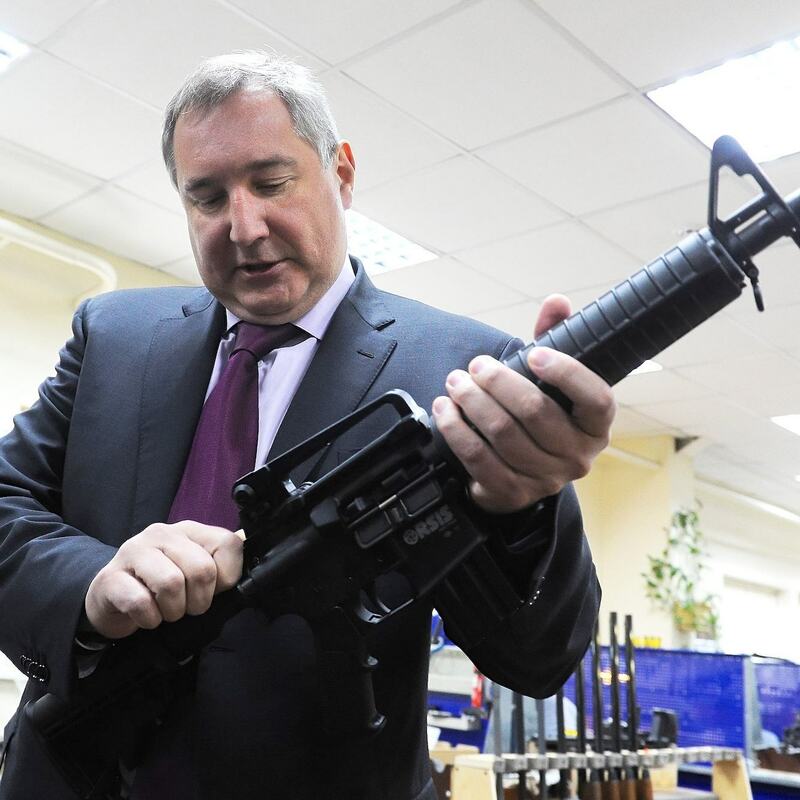 A bit like President Putin, Rogozin likes to try and show his ‘manly’ side and is a mega shooting enthusiast. He gets snapped quite often posing with a handgun in several photos over Twitter and Facebook. The politician is also the deputy head of Russia’s Military Industrial Commission and a special envoy for the President. 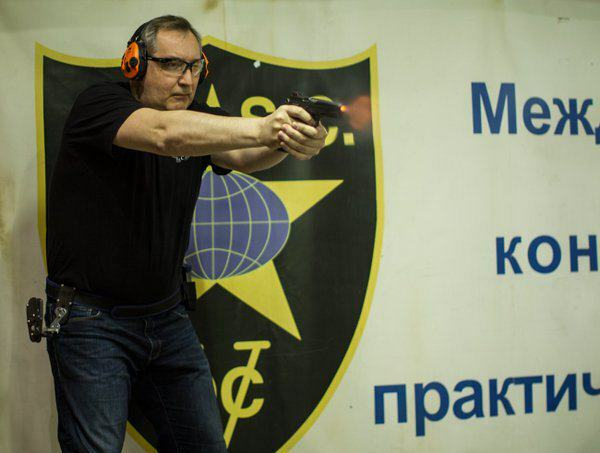 A series of photos taken earlier in December show Rogozin at a shooting range, with a boasting tweet saying his eyesight is better than ever.